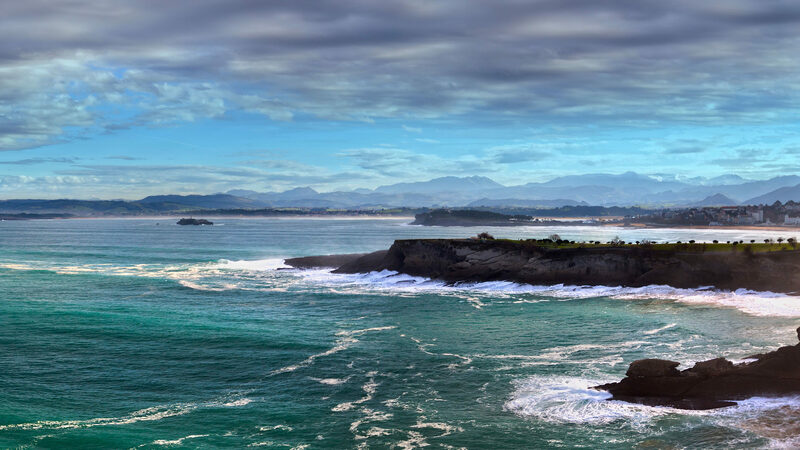 Campoberry, founded in 2008, is located in Güemes, Cantabria, in the north of Spain. 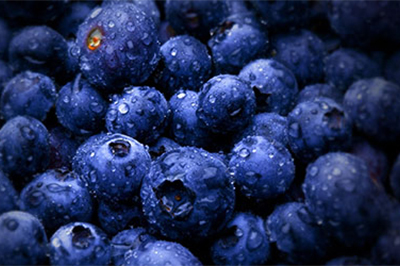 The company remains faithful to its founding principles and has become a leading company in the production and sale of berries, especially organic blueberries. We work with a select group of producers who share our passion for organic blueberries and Campoberry has plantations in Cantabria, Asturias, País Vasco and Galicia, of approximately 80 hectares, the largest part of which are not yet productive or are at the start of the production phase. Testing and innovation has allowed us to extend our production season until the end of November. The mission of Campoberry is to provide an excellent working environment for its employees and ensuring the highest quality of its products, carefully overseeing the entire process from creating the plantation through successive phases of production, harvesting, selection, packaging, refrigeration and transport to the final destination. Campoberry is a certified organic producer with the CC Controlled Quality trademark of the Government of Cantabria as well as the European Global G.A.P.- G.R.A.S.P. 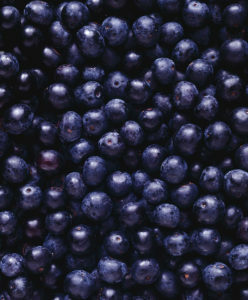 and Bio Suisse certifications attesting to the quality of Campoberry blueberries in all phases of production. The aim of Campoberry, based on this philosophy of quality, is to consolidate and increase the points of sale in Europe and encourage the consumption of organic blueberries in Spain and Portugal. Our slogan “GOOD BY NATURE” reflects Campoberry’s dedication to environmental responsibility using the most appropriate and environmentally friendly growing techniques.